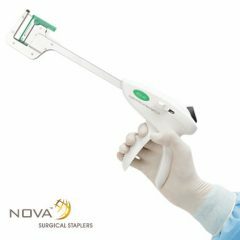 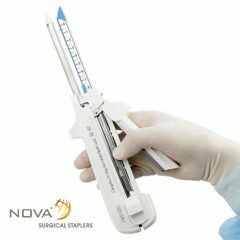 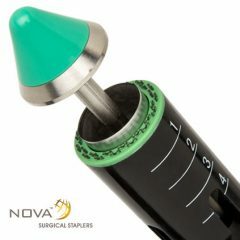 XNY Medical is a recognized and eminent surgical stapling manufacture that has become internationally accepted for quality, customer care and performance products. 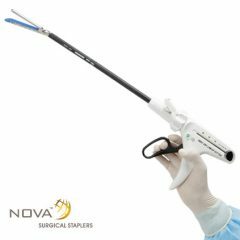 XNY Medical has been working over 30 years to achieve“Meticulous Design, Diligent Manufacture, Honest Management and Assured Application”. 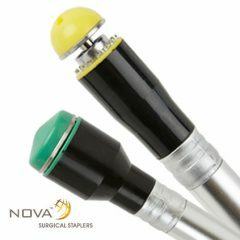 © Copyright 2015 XNY Medical.